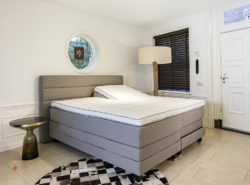 Since 1964 Lettobeds designs and produces high quality boxspring beds for homes and hotels with selected quality raw materials and advanced technology equipment. 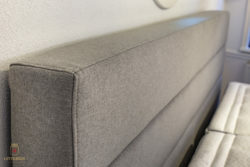 We use our expertise to create high end boxspring beds in several styles. 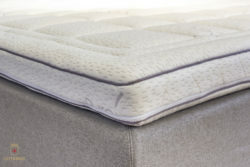 Lettobeds vision is to be valued as a leading supplier for premium boxspring beds in private sector and hotel projects. Along with a numerous content private customers, Lettobeds is a trustworthy and reputable associate for custom made hotel and retail projects. We are pleased with the cooperation with Bedrent in Western Europe. We strongly believe in this innovative concept with pan european exposure and possibilities.